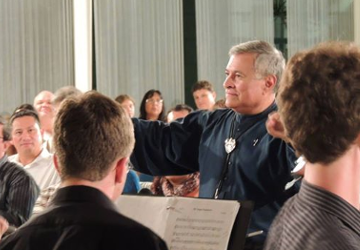 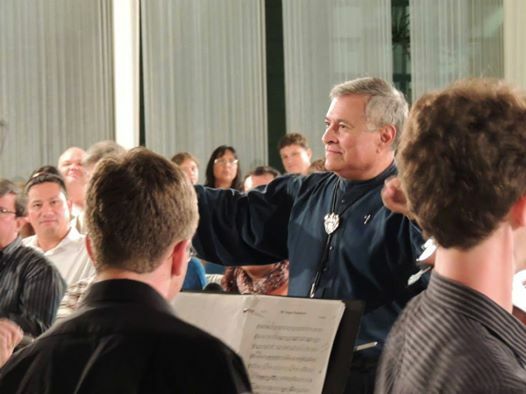 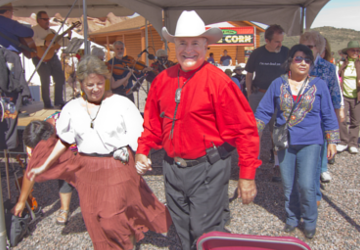 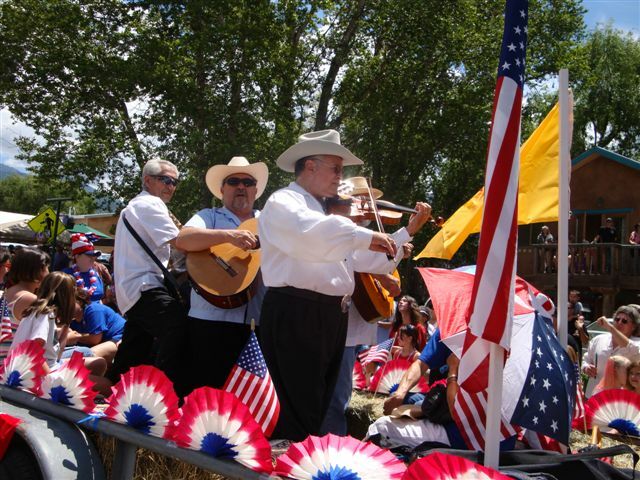 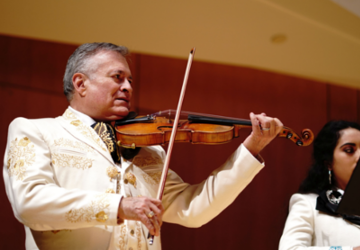 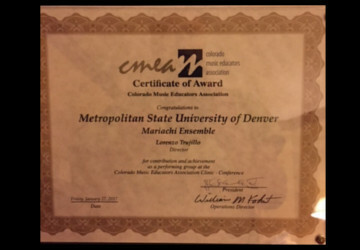 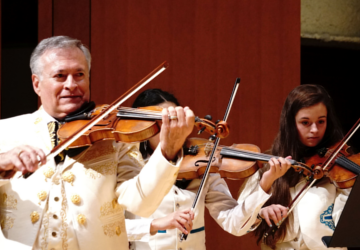 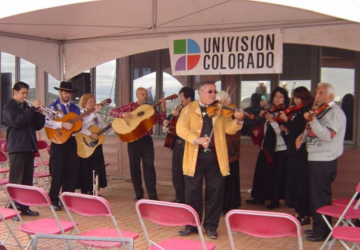 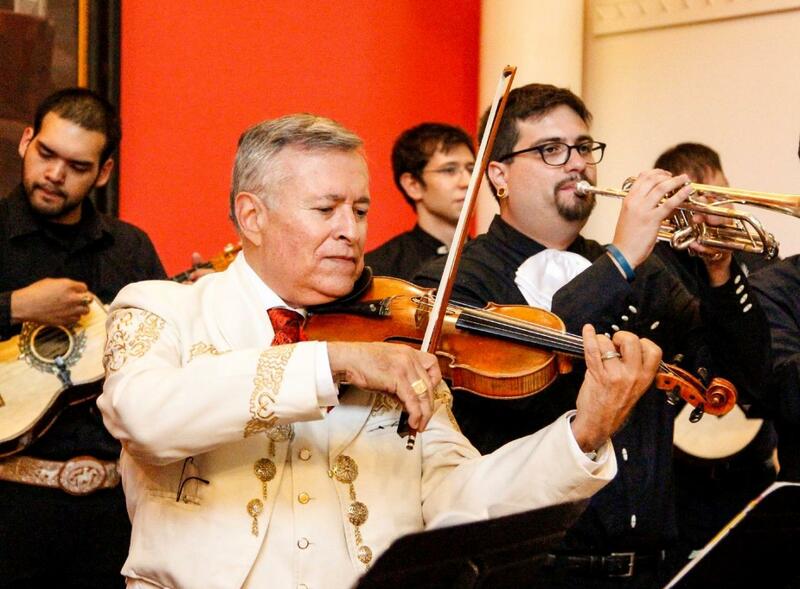 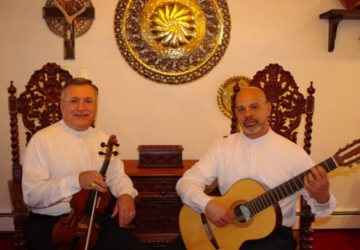 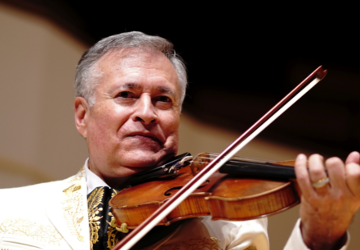 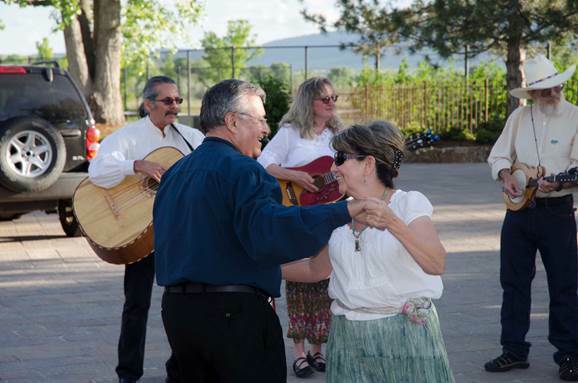 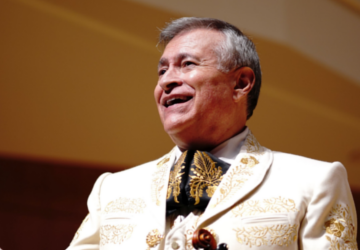 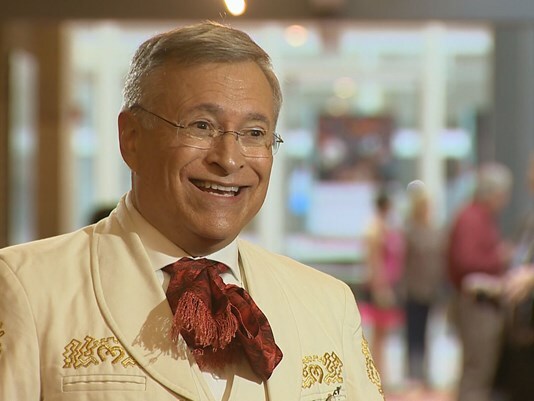 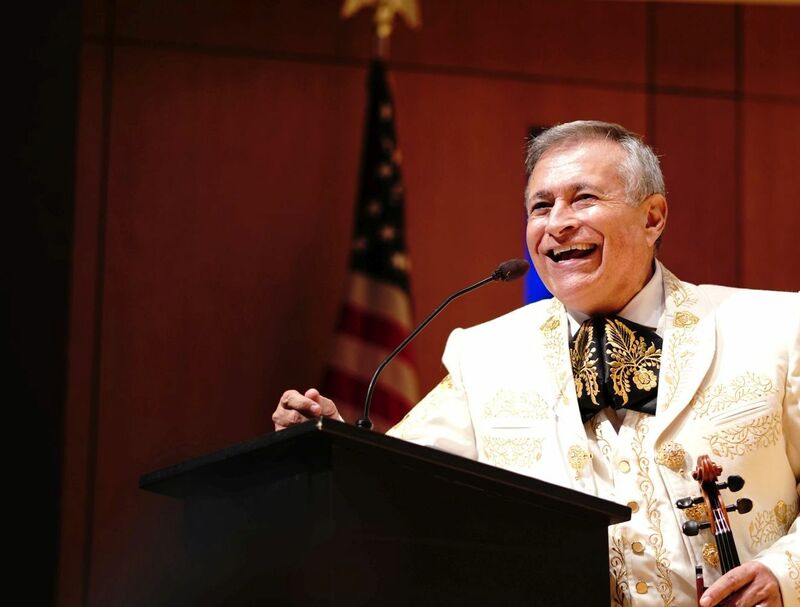 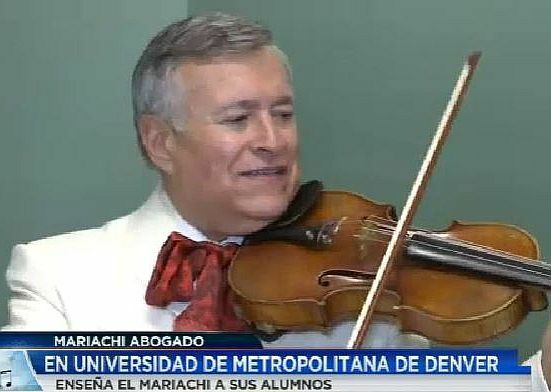 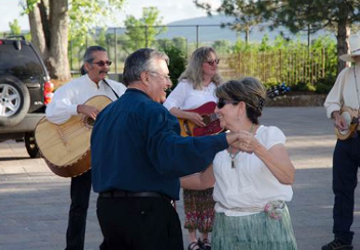 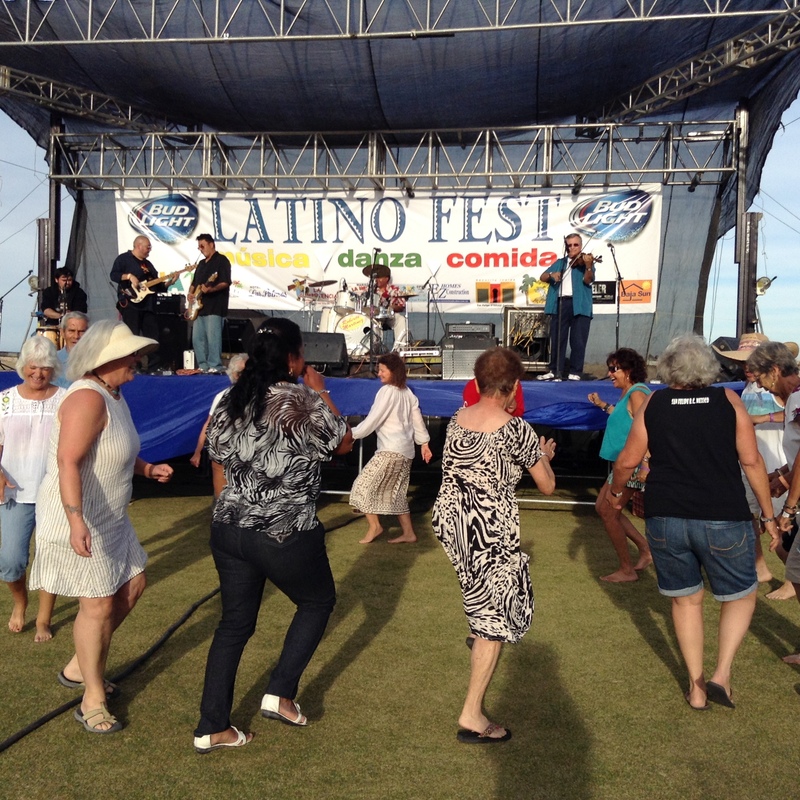 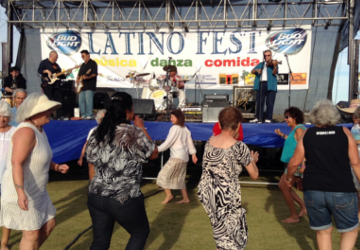 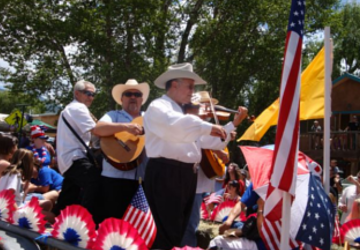 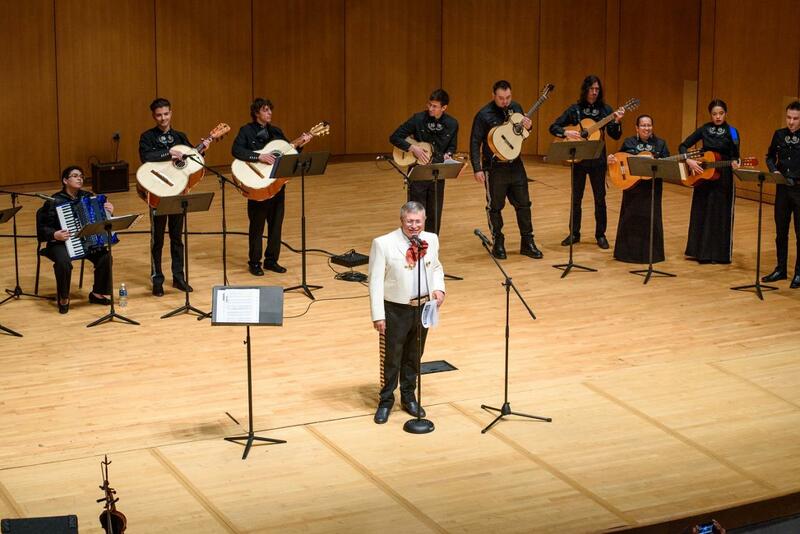 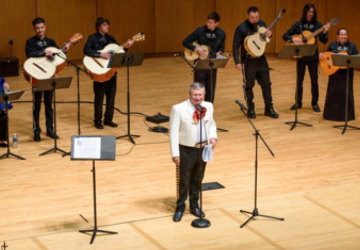 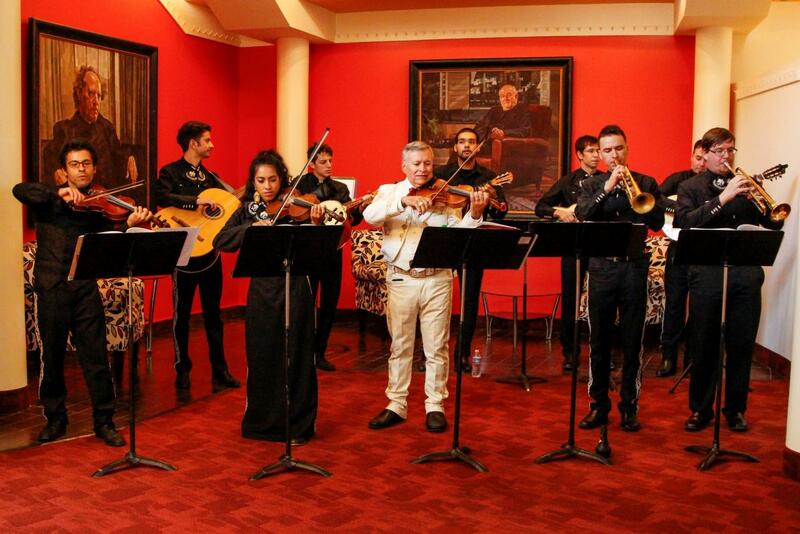 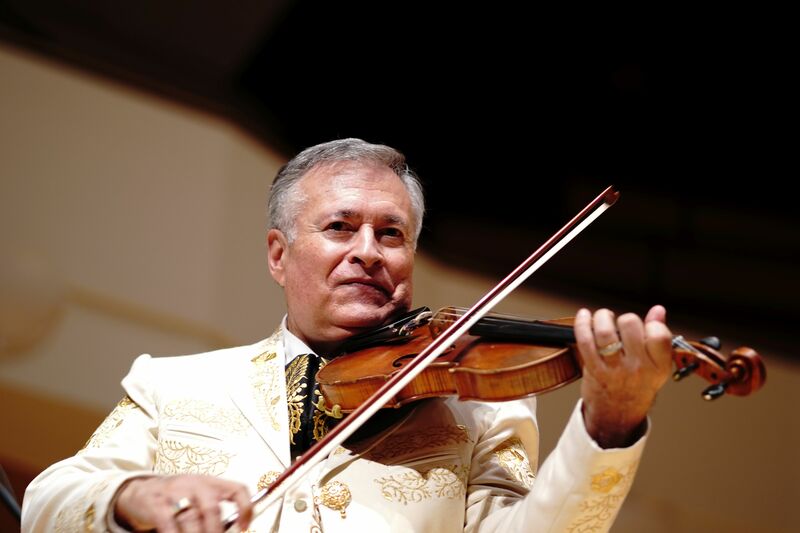 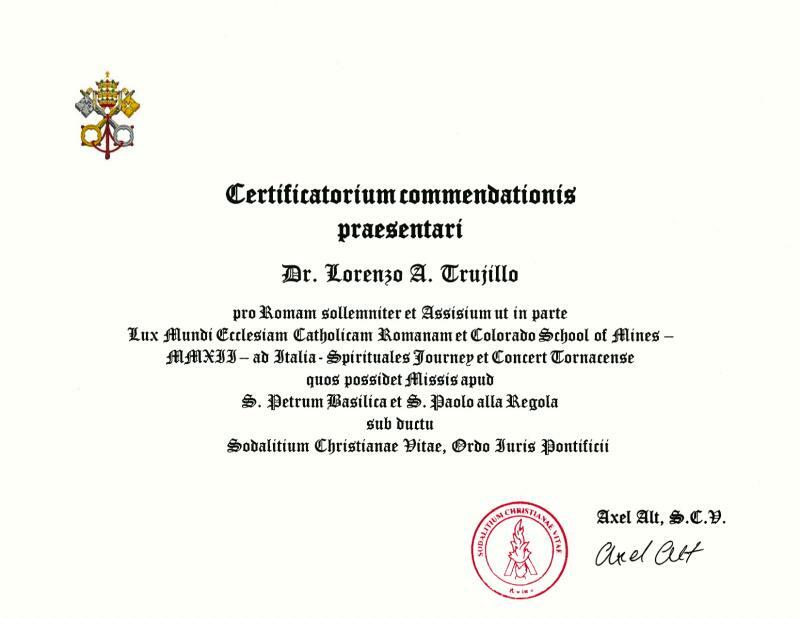 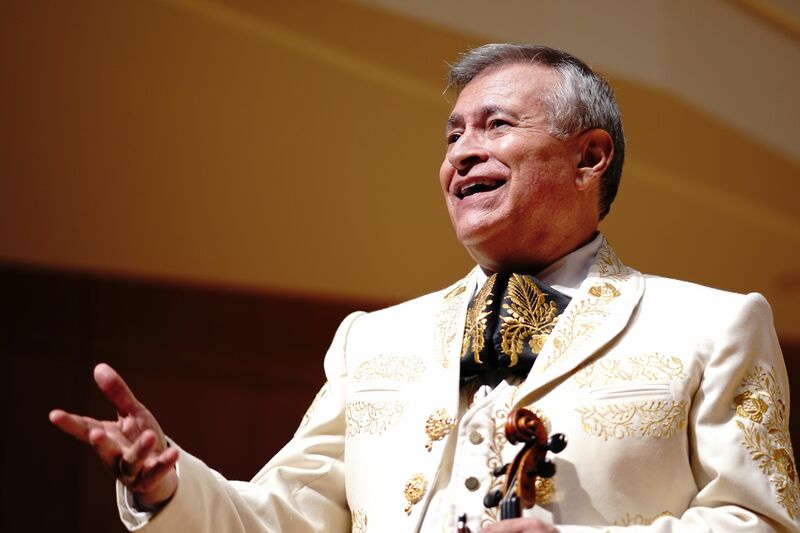 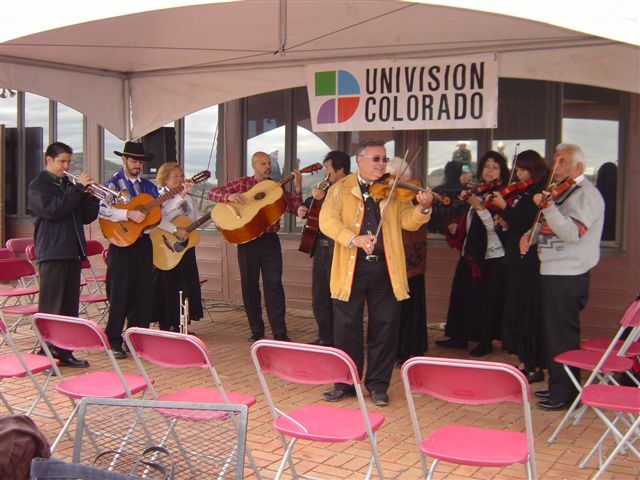 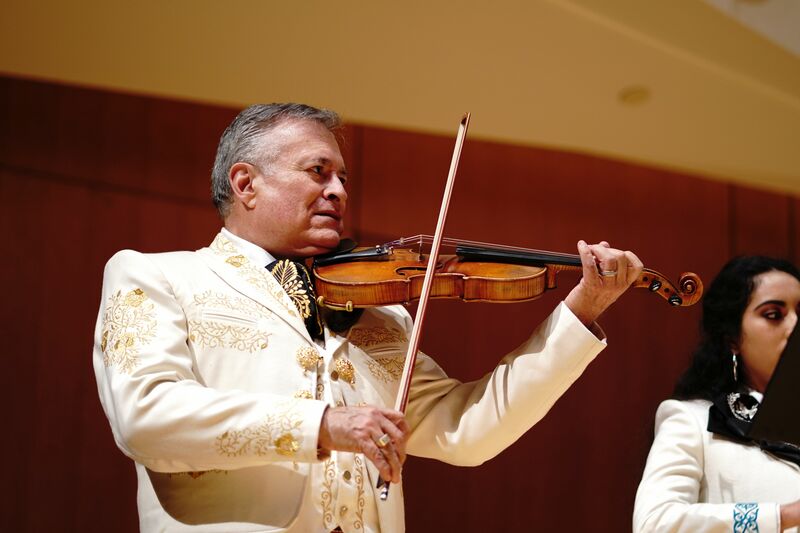 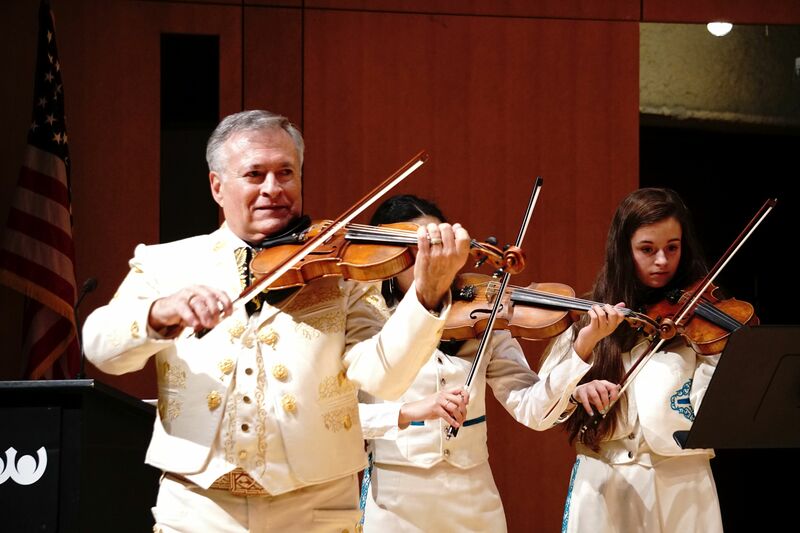 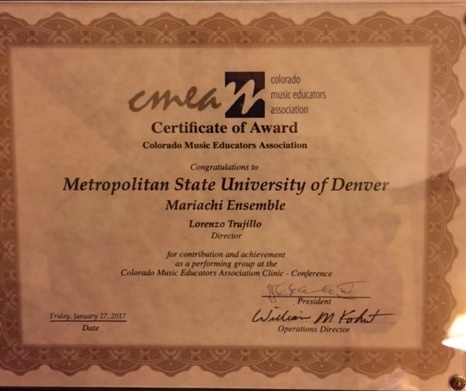 and learn more about Dr. Trujillo's current activities with the Mariachi Los Correcaminos de MSU Denver. 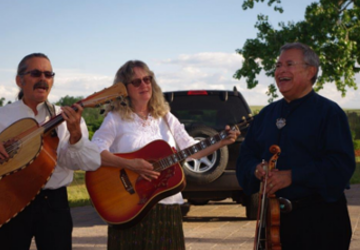 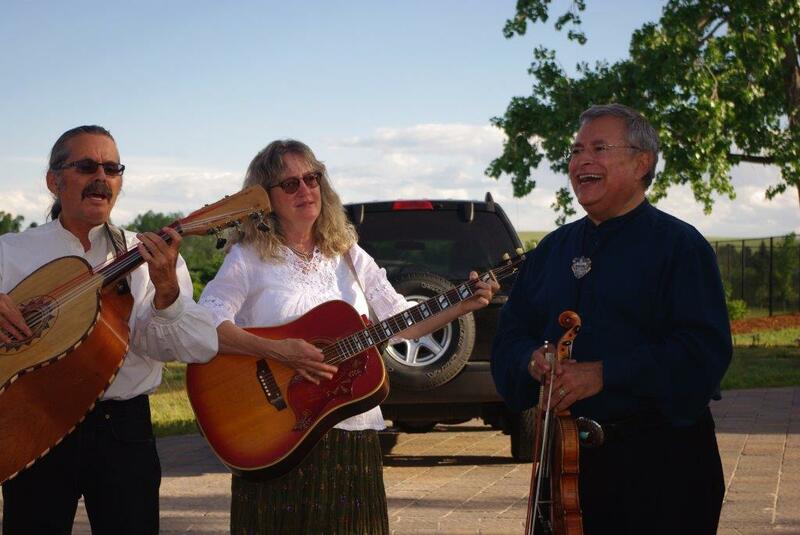 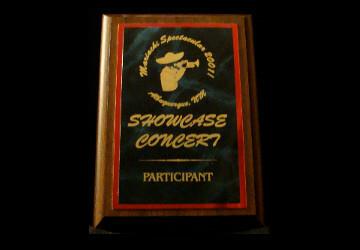 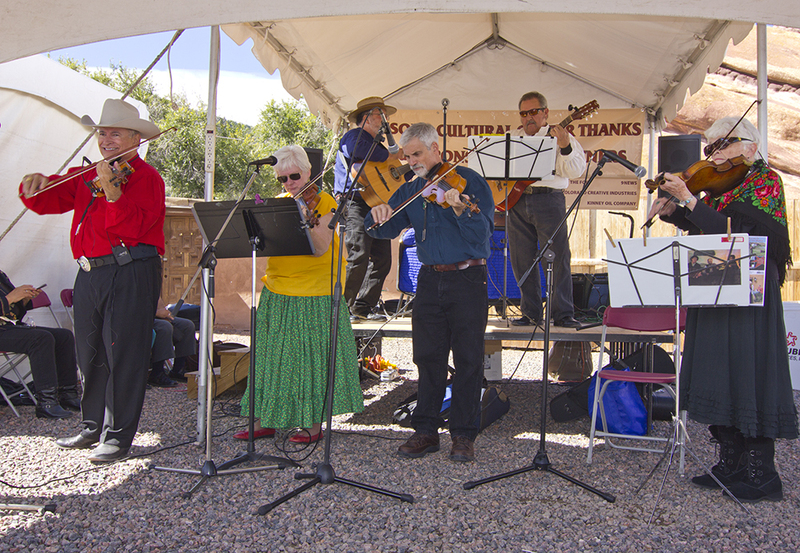 This CD represents the music of Colorado and New Mexico based on classics from folk traditions. 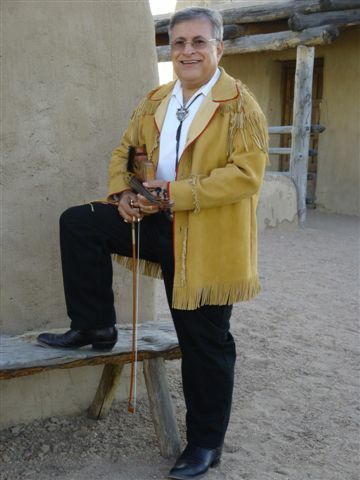 Some of the selected pieces date back to the 1840’s during the trapper period in the Southwest when Colorado and New Mexico were first being settled and other selections are more contemporary. 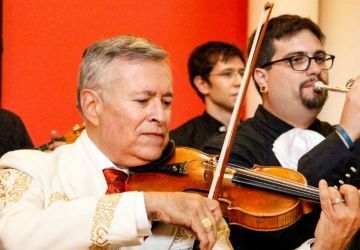 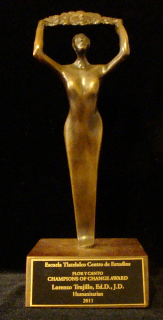 The two artists join forces to create an exciting new rendition of these pieces representing the past to the present with a unique and authentic sound. 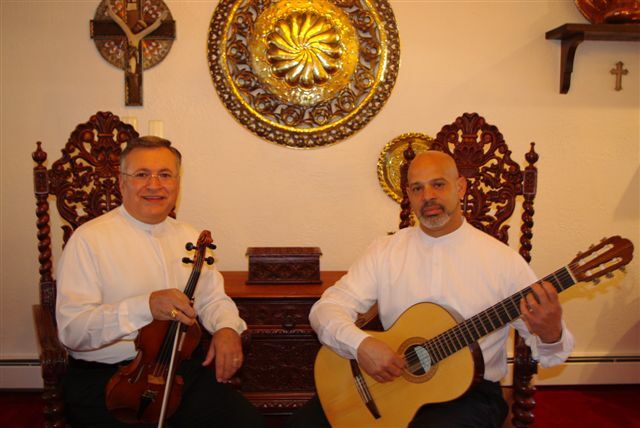 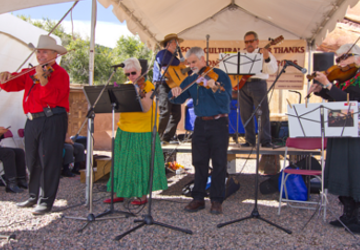 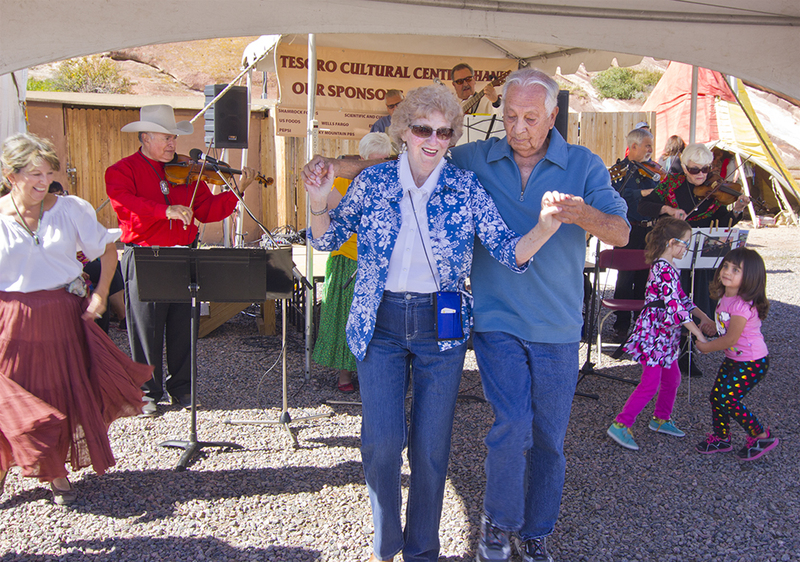 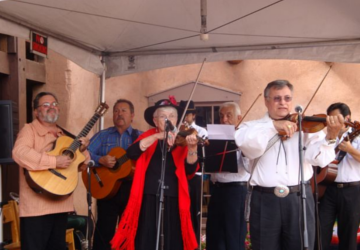 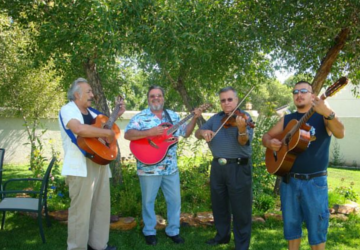 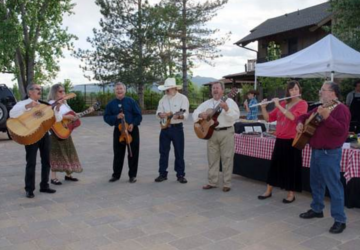 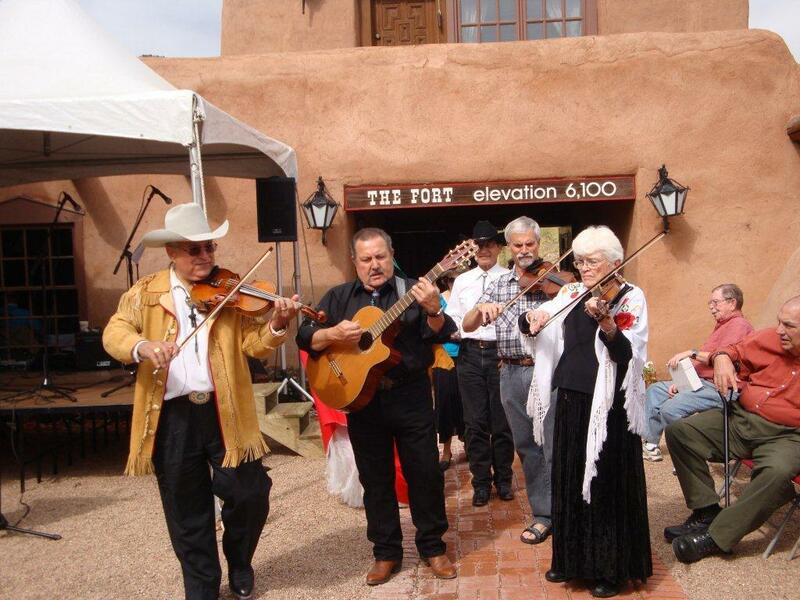 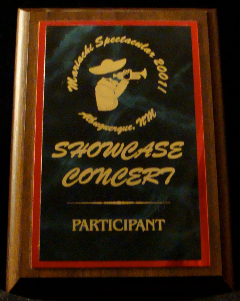 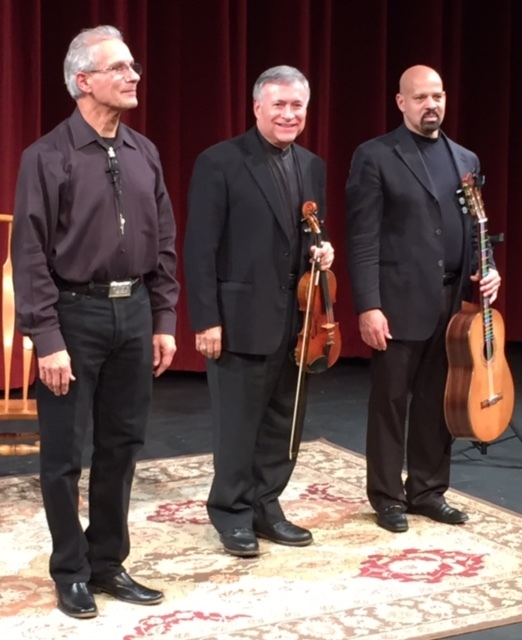 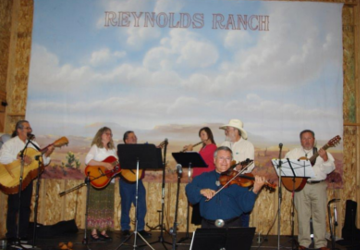 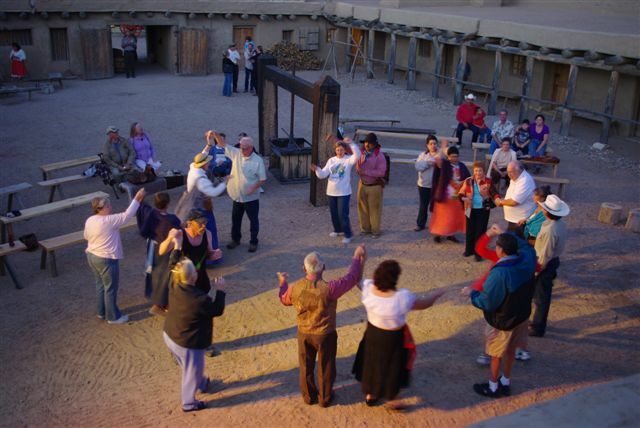 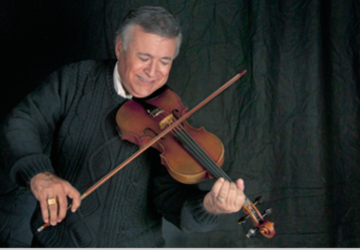 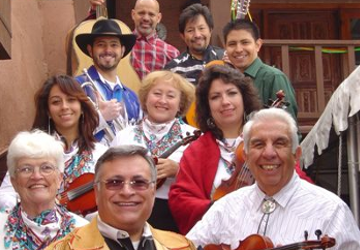 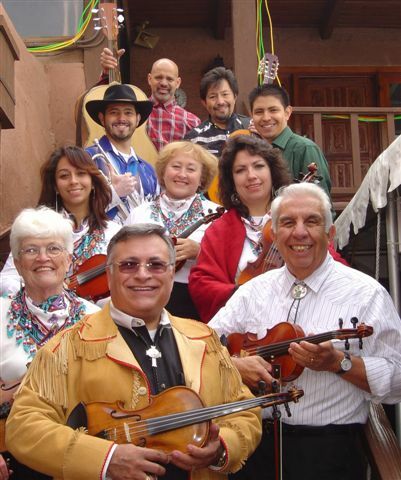 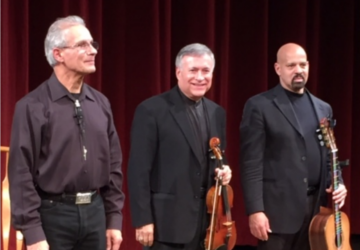 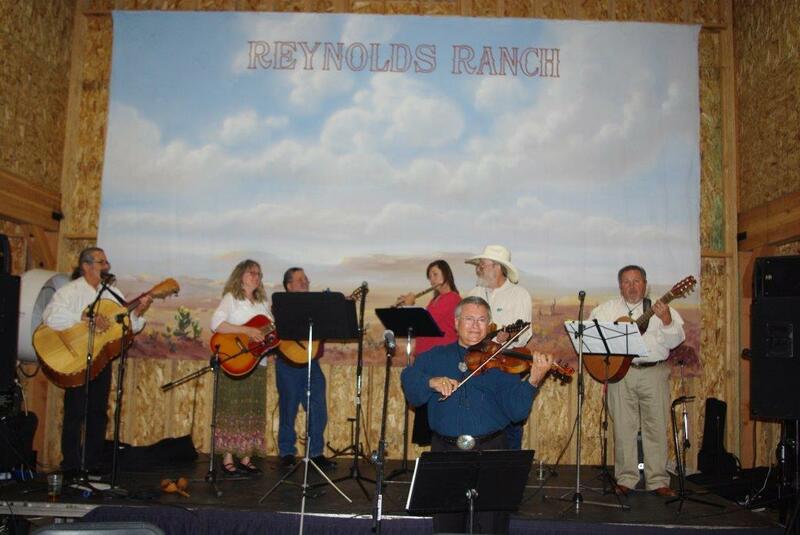 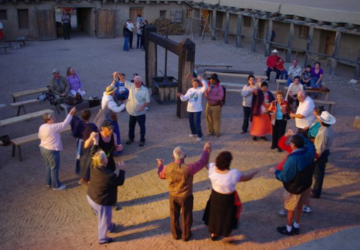 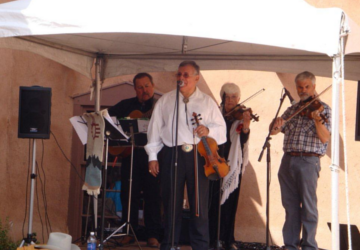 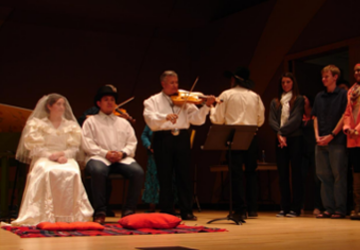 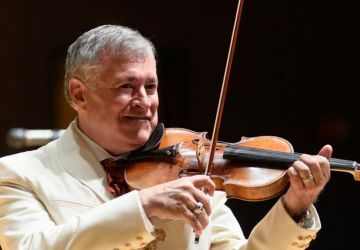 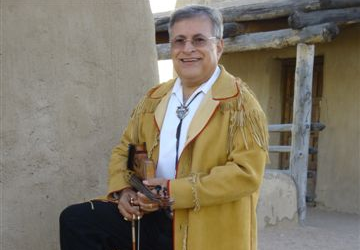 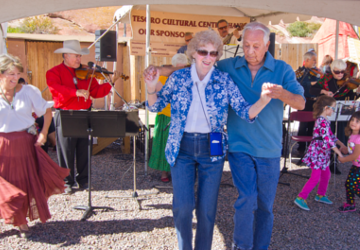 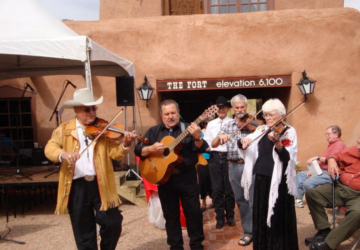 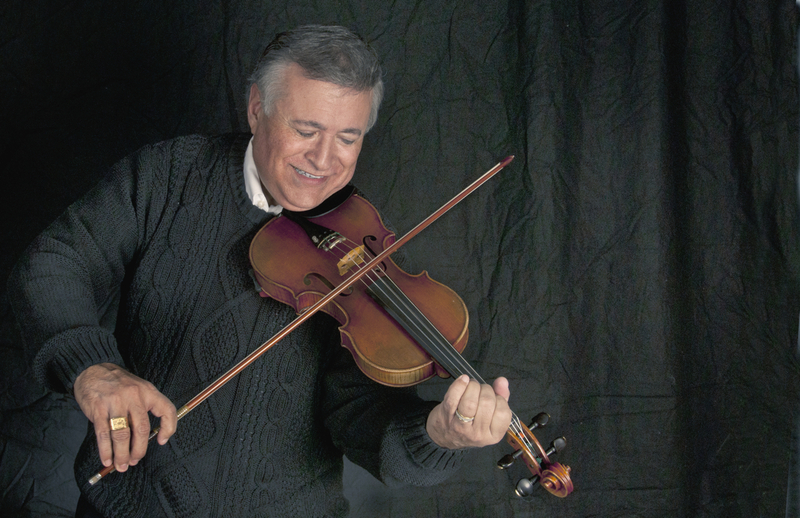 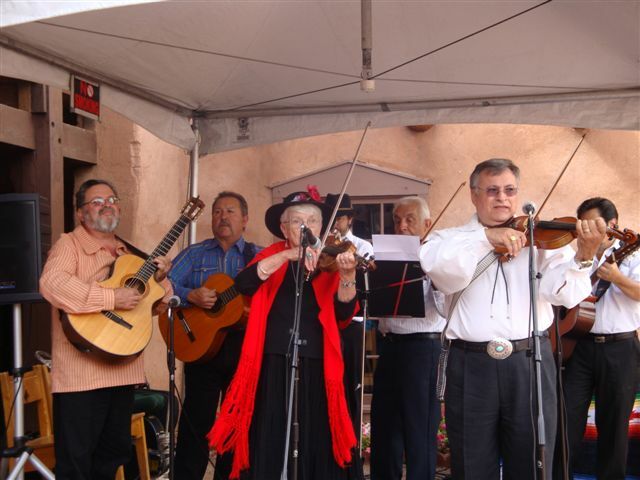 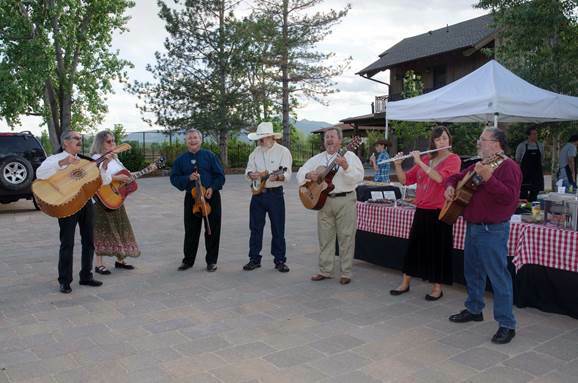 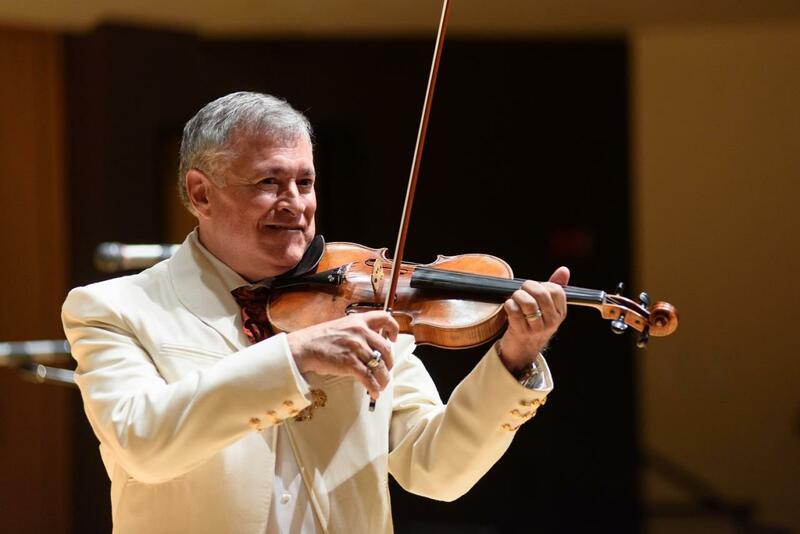 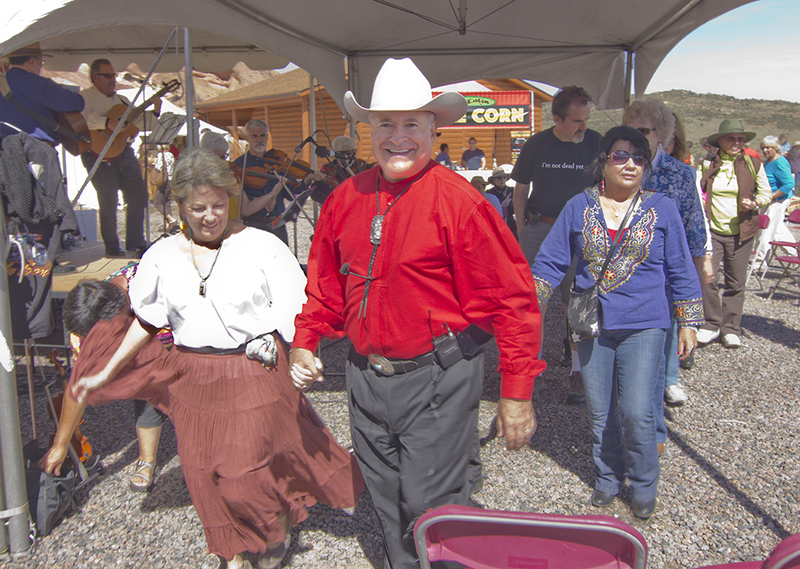 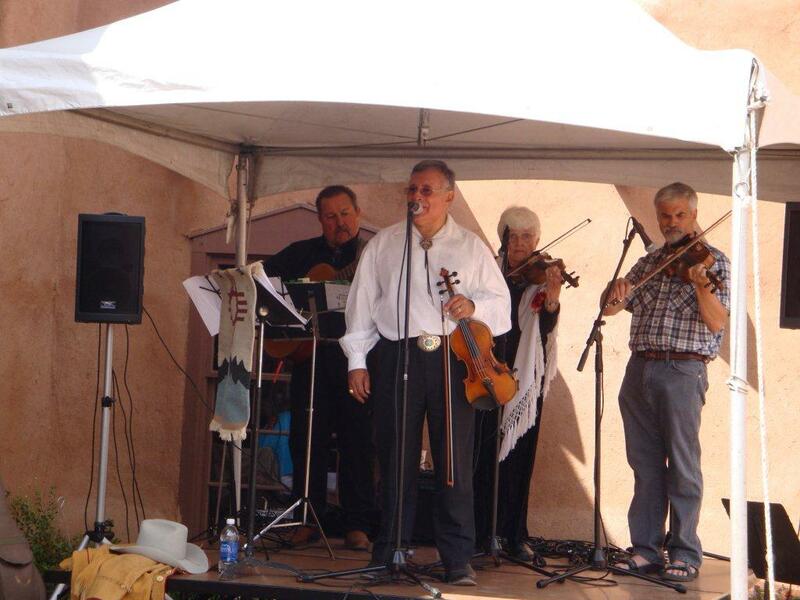 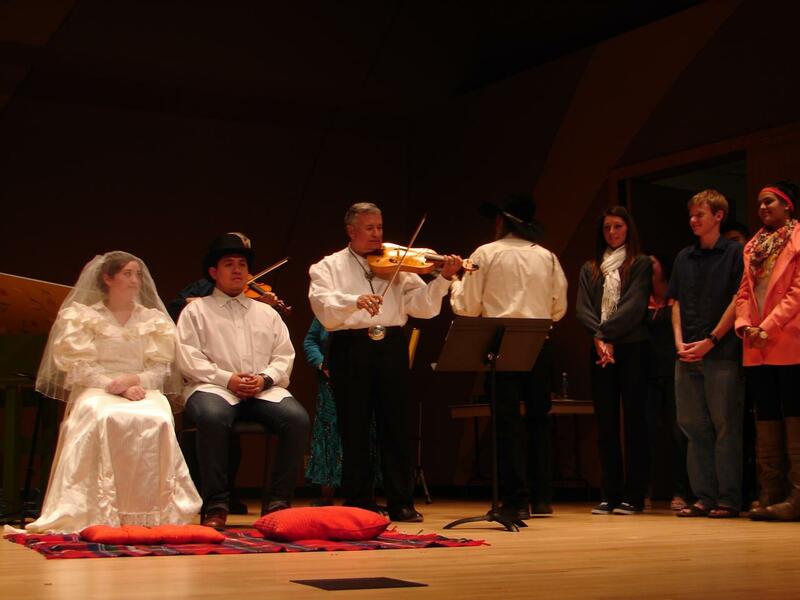 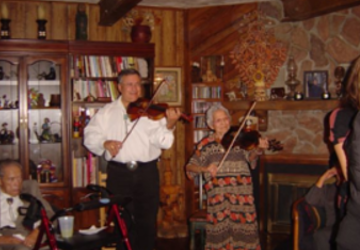 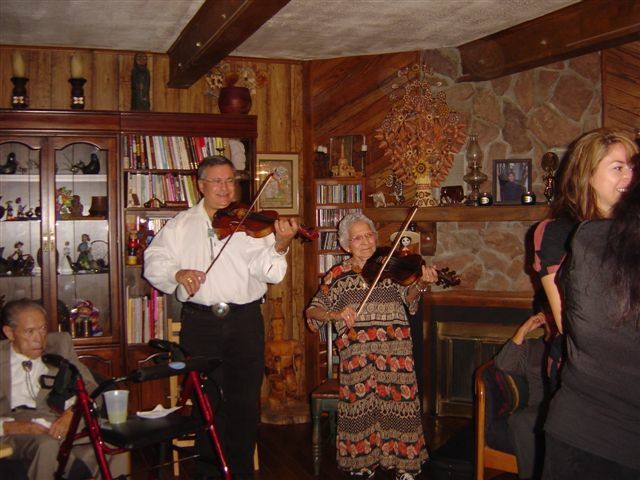 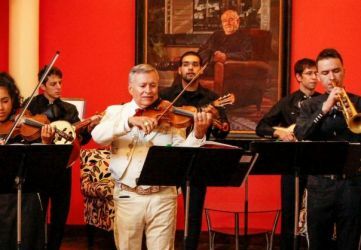 Twenty traditional pieces from the old time music of Southern Colorado and Northern New Mexico presented on violin, guitar, guitarron and vocals. 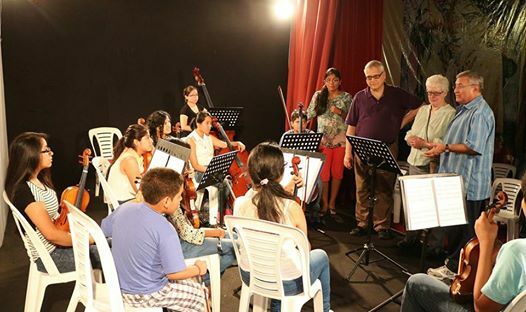 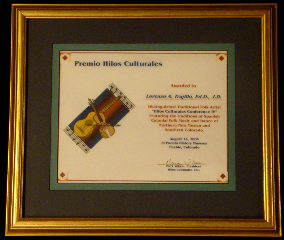 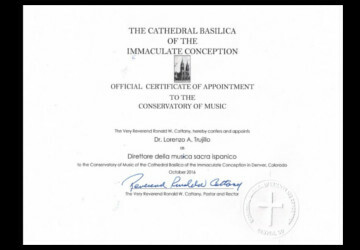 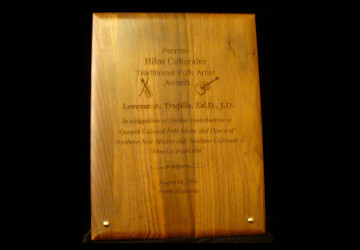 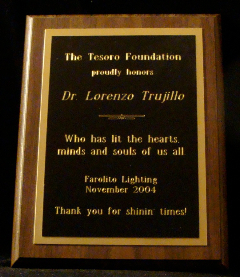 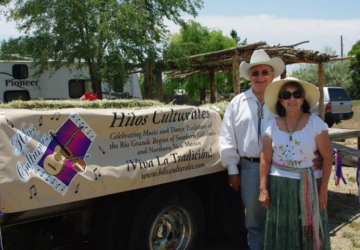 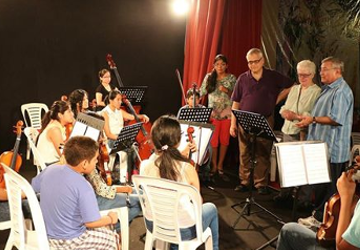 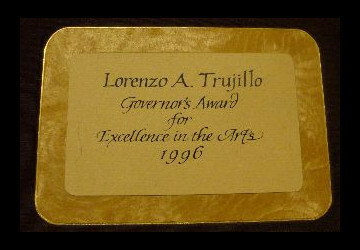 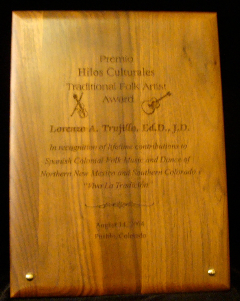 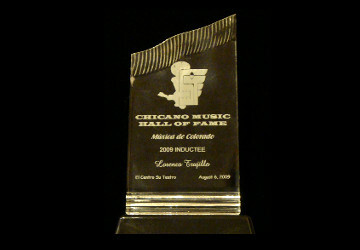 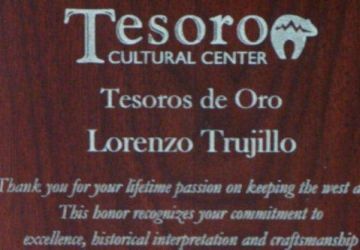 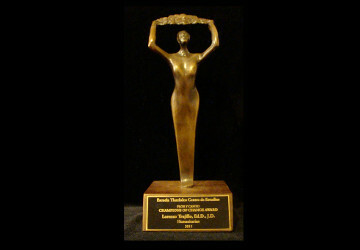 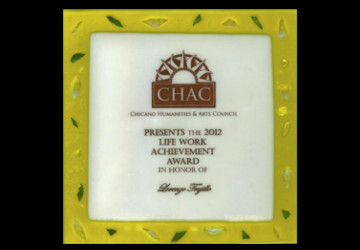 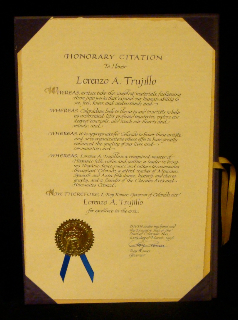 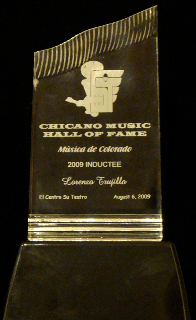 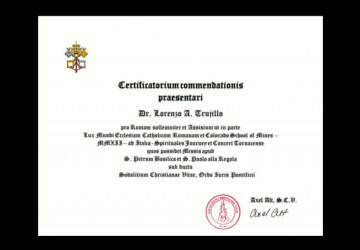 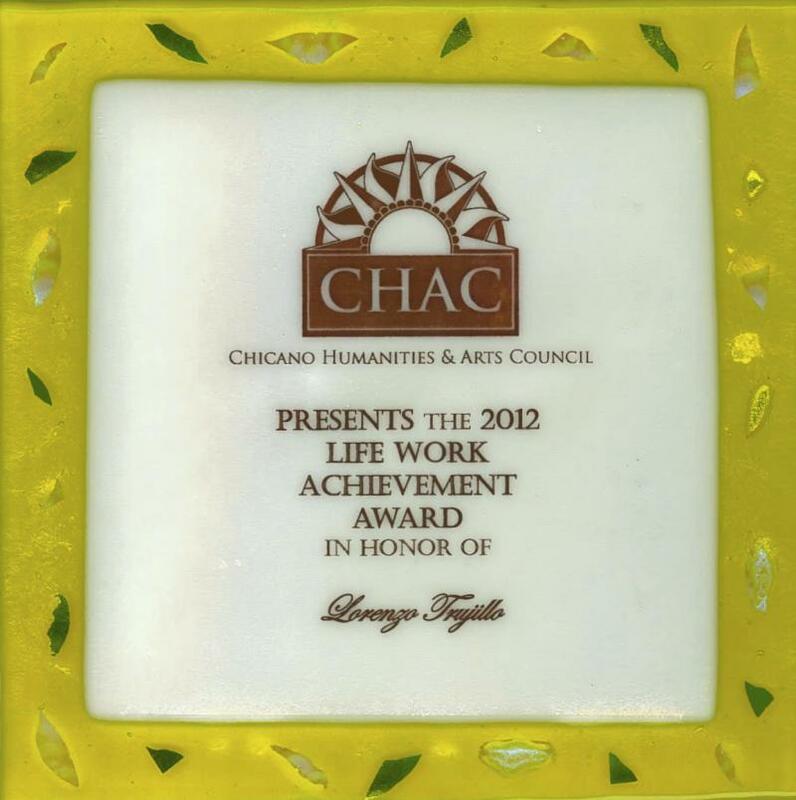 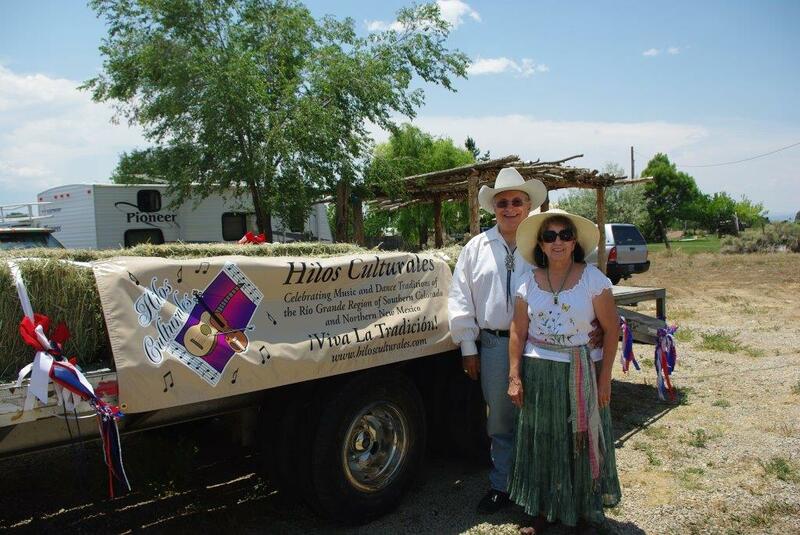 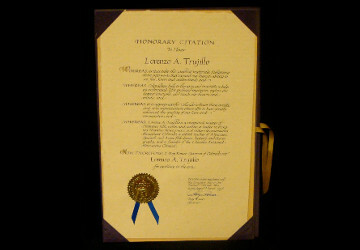 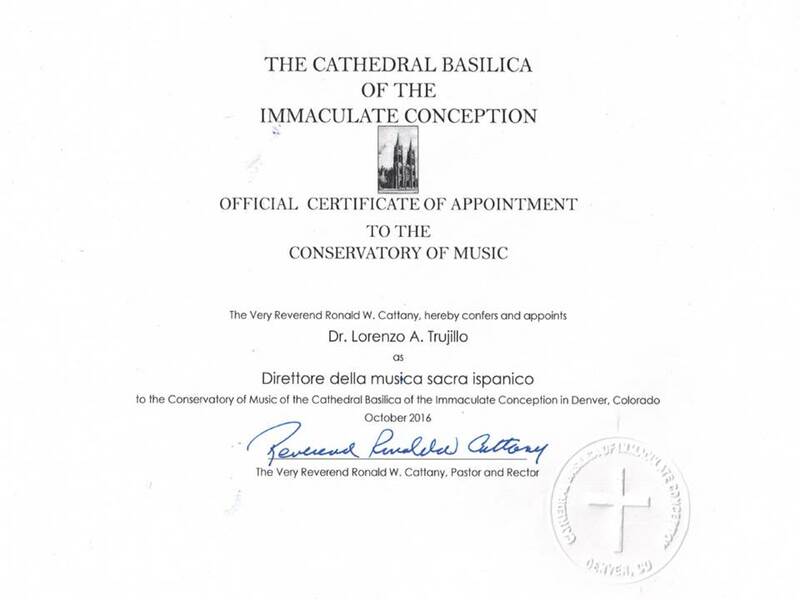 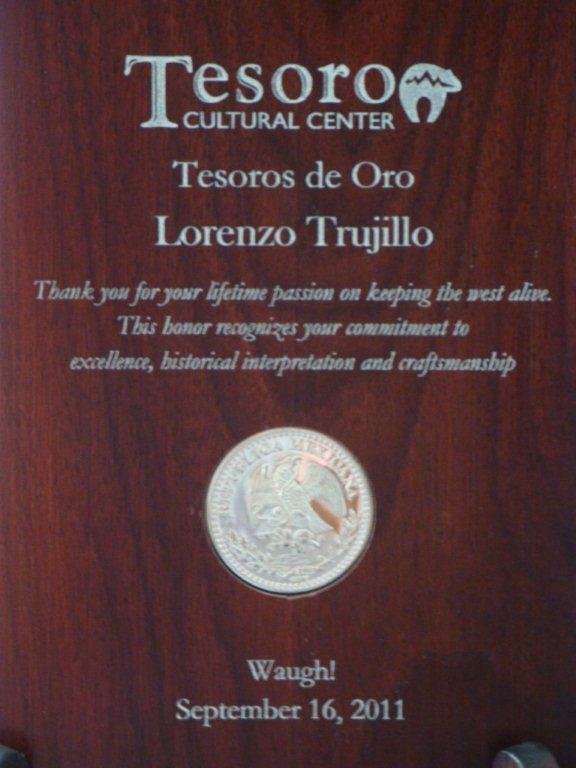 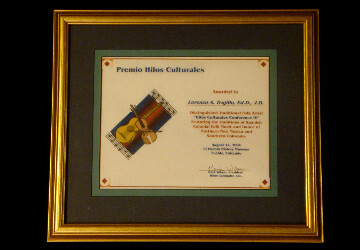 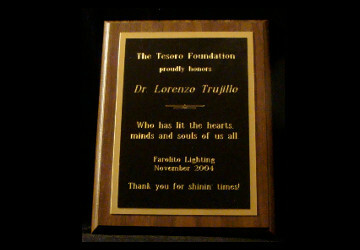 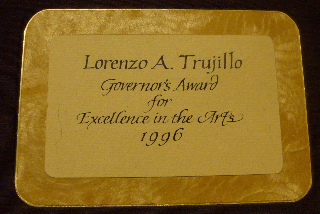 Truly a treasure for the collector of the music of the Rio Grande of 1840 to today.